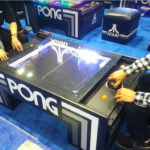 Atari Pong Classic Arcade Game – it all started in 1972 when the legendary arcade manufacturer Atari – released the first video arcade game- Pong Classic Arcade Game. 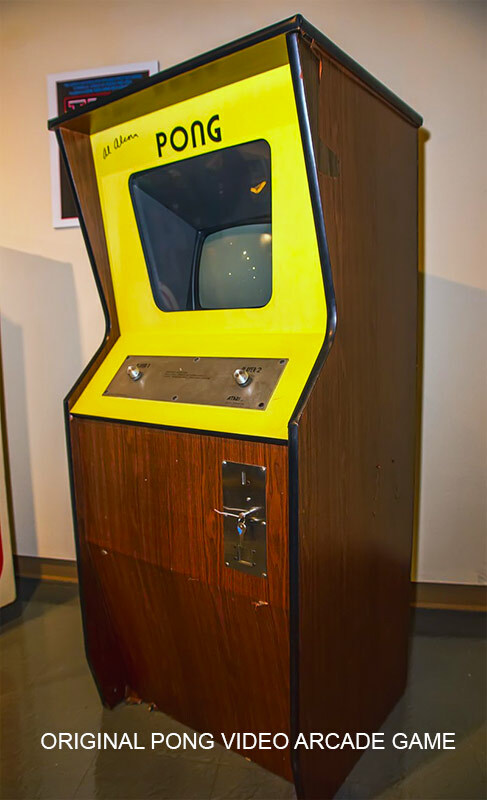 Pong video game was originally designed as a training exercise, based on the idea of an electronic Ping-Pong game. 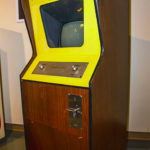 Fortunately for us, the Pong video game failed as an exercise-training tool but became the first commercially successful video arcade game. 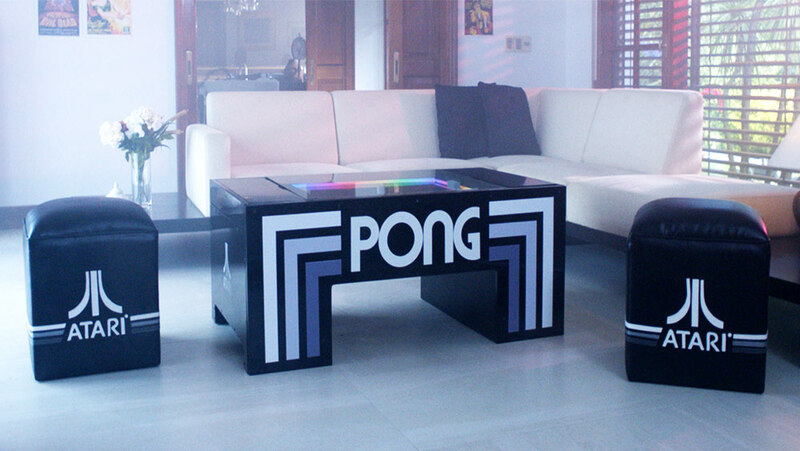 Pong game is credited with starting the 80s’ video game boom that continues till today. Video Amusement is proud to bring this legendary Atari Pong Classic Arcade Game Rental back for everyone to enjoy. 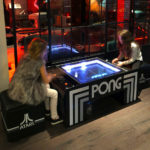 Atari Pong Classic Arcade Game for rent is a sports game that simulates Ping-Pong game or table tennis. The opponents play head to head, with each player using a paddle. 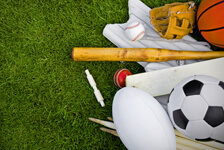 The objective is to hit a ball back and forth over to opponent’s side. 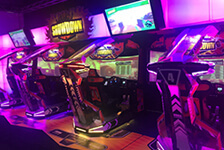 Single players can play against the computer. Atari Pong Classic Arcade Game for rent is a fun and challenging game. 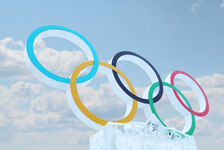 It gets progressively faster and faster as the exchange of the ball between opponents continues. 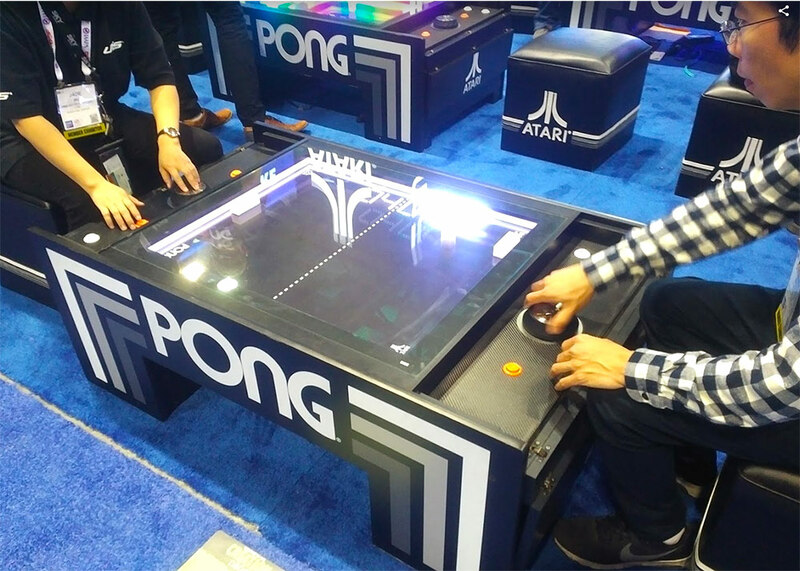 Atari Pong Classic Arcade Game Rental comes as an attractive table. Included with the table are Atari branded classic 80’s stools. 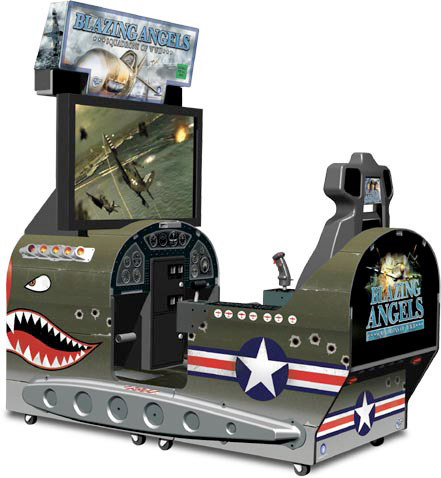 This is to complement the nostalgia of the original arcade game. 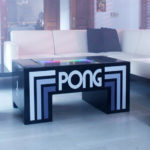 Atari Pong Classic Arcade Game for rent is a perfect addition to 80’s themed party or event. 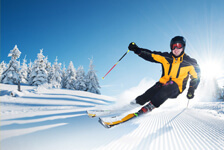 The game is available for long term rental or lease for our corporate customers. 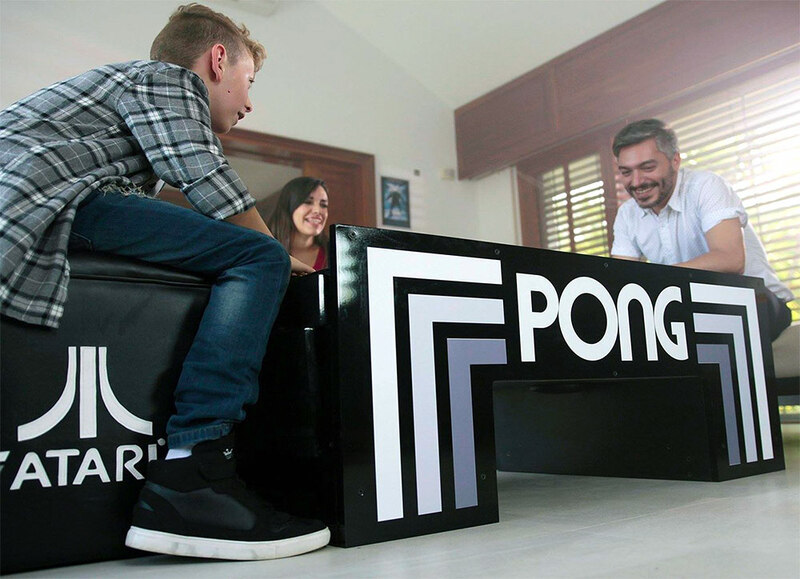 The Pong game is a multifunctional attractive table. 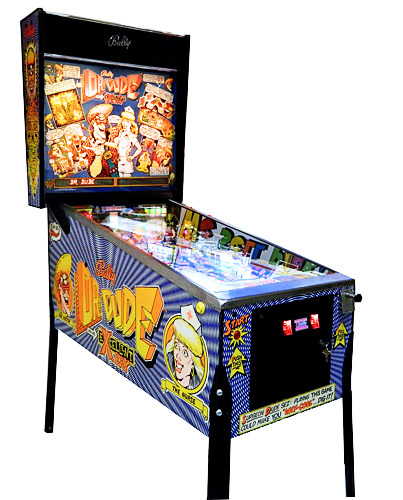 It will complement any corporate break room with functionality and completive game play. The nostalgic look is sure to bring the memories for the older generation. Younger generation will get exposed to the important part of the history the Atari Pong Classic Arcade Game started. 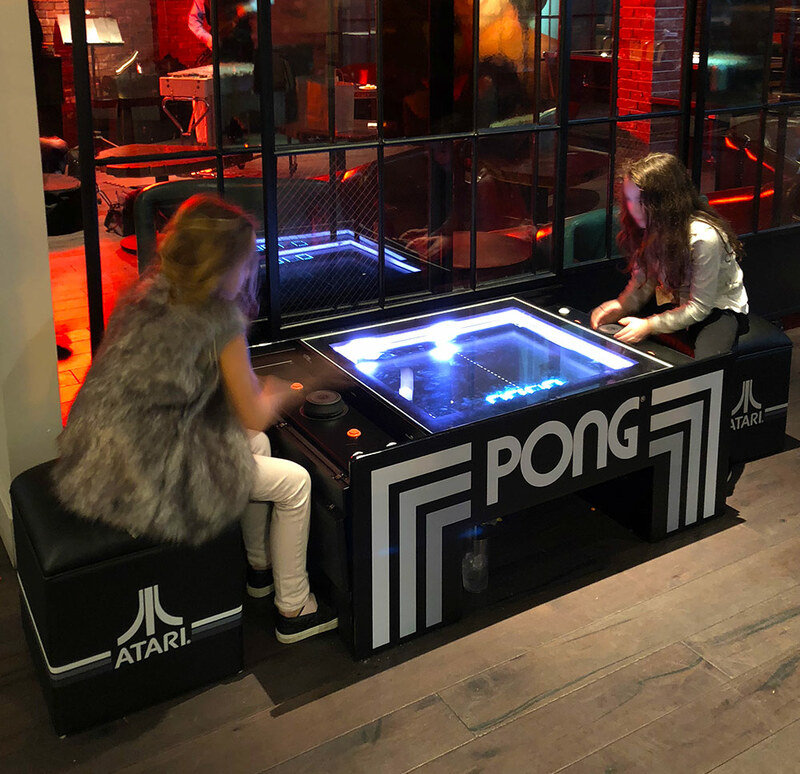 Atari Pong Classic Arcade Game is the hit of 2019. 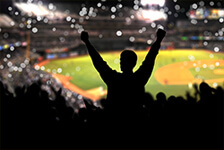 Video Amusement is keeping up with the growing demand for the game. We have 8 units in stock and with the popularity of the game we will be adding more. 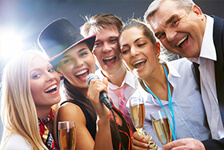 Please call us for availability of the game for rent for your party and event. 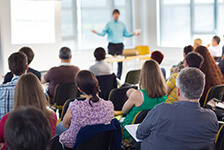 The game is attractive addition or a long-term rental or lease for your corporate break room. 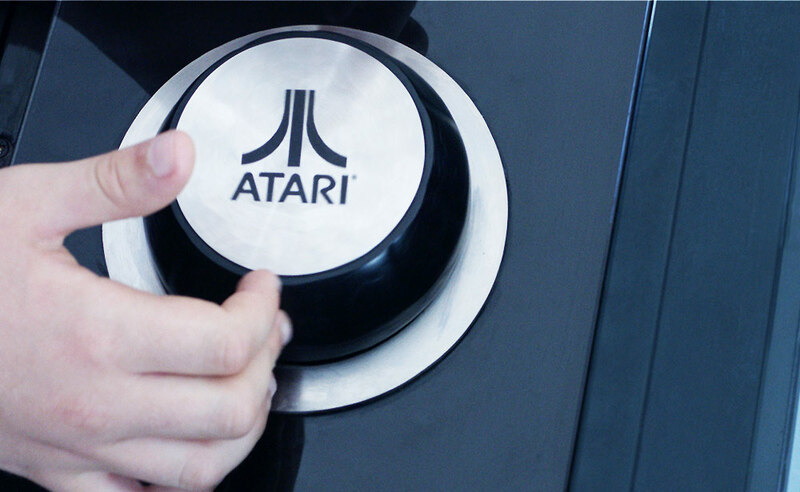 With the growing demand for branding and customization our award winning creative team will customize and brand the rented Atari Pong Classic Arcade Game. 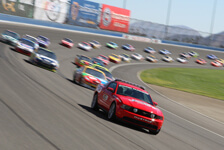 We can add your company logo or custom graphics to make your company stand out at any party, event or trade show. Video Amusement delivers rented Atari Pong Classic Arcade Game Rentals in California, San Francisco, San Jose, Santa Clara. Santa Cruz, Palo Alto, Monterey, Salinas, Sacramento, Los Angeles, San Diego, Silicon Valley, East Bay. Central Coast and Bay Area cites as well Las Vegas Nevada and entire West Coast. Let’s have fun and party with Atari Pong Classic Arcade Game Rental!